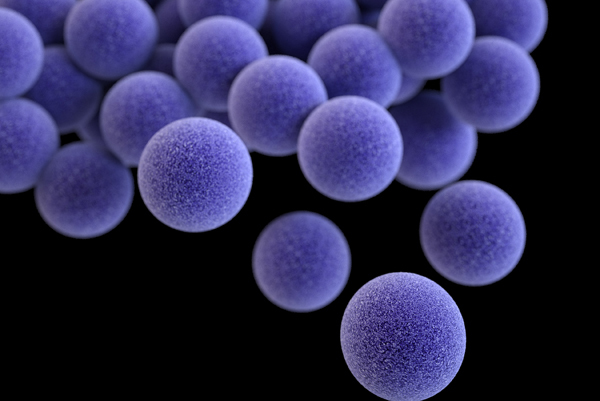 Effective April 8, 2019, patients who have been identified with Methicillin Resistant Staphylococcus aureus (MRSA) or Vancomycin Resistant Enterococcus (VRE) will no longer be placed in isolation using Contact precautions (CP). Team members will focus on basic infection prevention practices with ALL patients. This protocol change is effective for all facilities excluding IU Health Bloomington. CLICK HERE to view the required module for all residents and fellows. Register now for the IU Health Emergency Medicine & Trauma Conference for Advanced Providers. Where: Indiana University Health, Neuroscience Building, Goodman Hall Auditorium, 362 W 15th St, Indianapolis, IN. Parking: Parking available for $5 per day at IU Health Methodist Hospital Parking Garage 1, located at 16th Street and N. Senate Blvd., or IU Health Neuroscience Center, 355 W. 16th Street. We look forward to seeing you at the IU Health Emergency Medicine & Trauma Conference for Advanced Providers! 1. 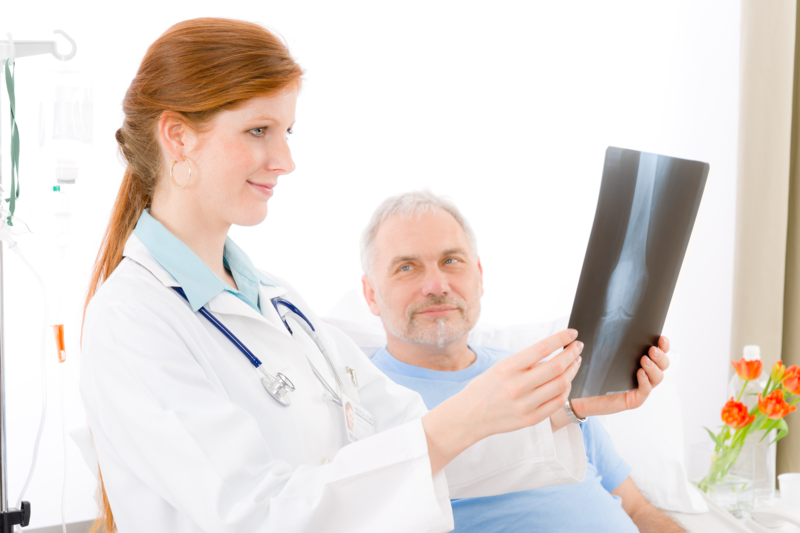 Identify the obstacles to effective asynchronous patient communication. 2. Discuss the components of Self-Determination Theory as an effective and ethically compatible model for crafting correspondence to patients. 3. Apply Self-Determination Theory to specific clinical contexts to demonstrate applied use of the theory. 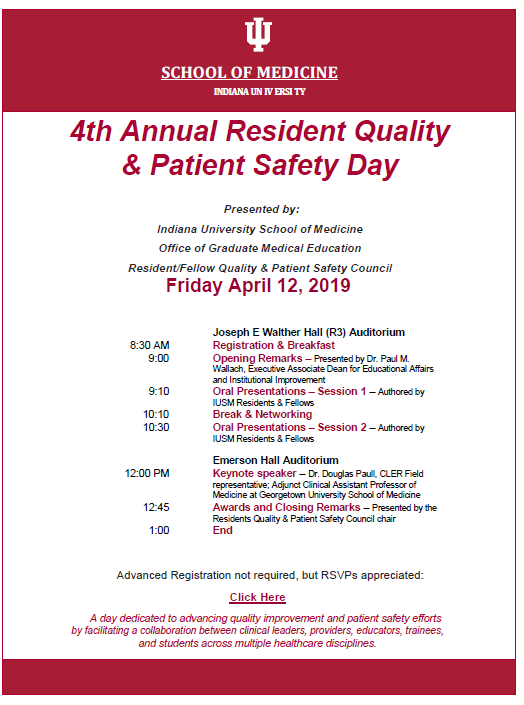 The Charles Warren Fairbanks Center for Medical Ethics sponsors the Fairbanks Ethics Lecture Series as an educational outreach to physicians and staff of Indiana University Health hospitals and interested others in the central Indiana community. Lectures are free, open to all, and do not require pre-registration. Continuing education credit is offered to physicians, nurses, social workers and chaplains at no charge, regardless of their institutional affiliation. For additional information about the Charles Warren Fairbanks Center for Medical Ethics, please click here. The IU Hands in Autism has created a brochure that helps explain autism spectrum disorder (ASD). Feel free to access this brochure to place around your offices to help educate others on ASD. For more resources on autism spectrum disorder (ASD), take a look around our website. 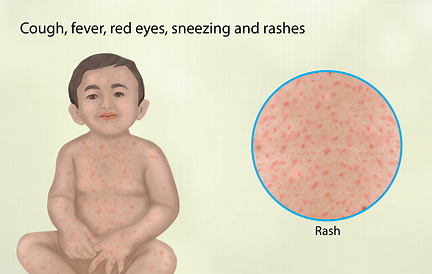 From January 1 to March 28, 2019, 387 individual cases of measles have been confirmed in 15 states. This is the second-greatest number of cases reported in the U.S. since measles was eliminated in 2000. Click here for more information from the CDC for updates for healthcare professionals.